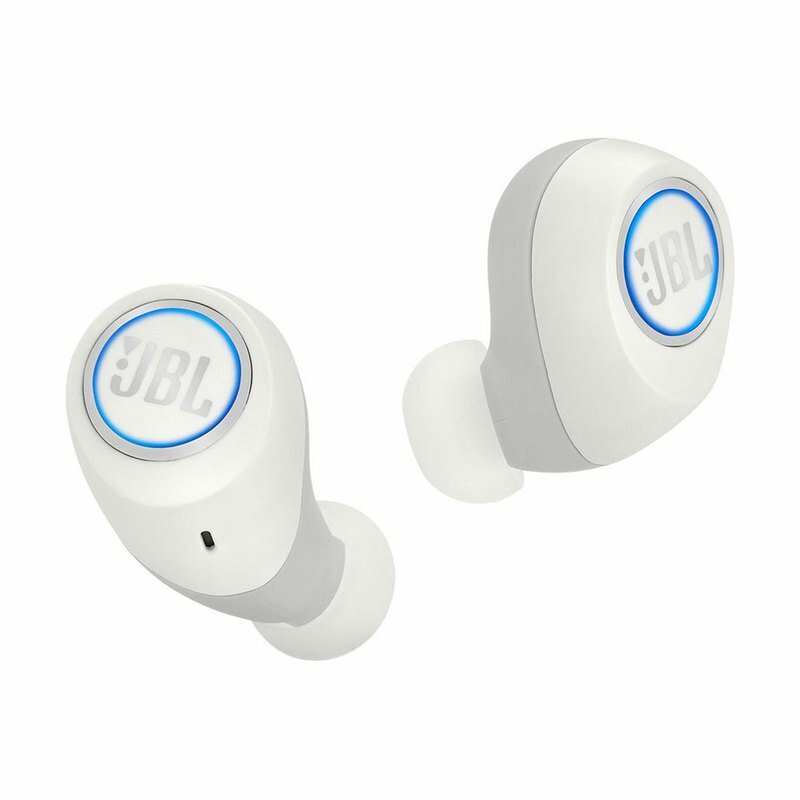 JBL Free truly wireless in-ear headphones deliver JBL Signature Sound in an intuitive, yet intelligent package. Completely free from wires and easy to use, the JBL Free is your flexible companion for calls, music and an active lifestyle. You get 24 hours of combined playback: 4hrs of continuous listening on the headphones plus 20 hours of backup from the smart charging case. Comfort Stay Secure Fit ergonomics with 3 ear-tip and 2 gel sleeve sizes provide a tailored fit for all day wear and active use. The splashproof worry free IPX5 certified design keeps the music playing through sunshine and rain.